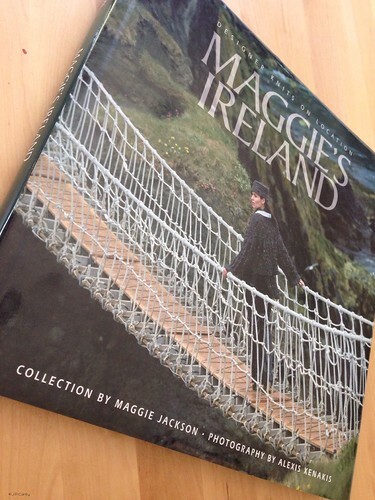 You can find Maggie's designs here, her kits here, Some of Maggie's other books , and her teaching schedule here. Wow, she does not come off well in this interview. She's pretty dismissive of other designers and the Irish/UK knitting scene.